Dr. Edwin Robins, Center for Reproductive Health’s Medical Director and Board Certified Reproductive Endocrinologist answers your top questions about fertility treatment. Q: What types of medications are available to treat infertility? There are a number of fertility issues that can be addressed with medication – in particular, irregular ovulation. Normally, the menstrual cycle has a two-week period when you are getting an egg ready, then ovulating the egg, then another two-week period of time when you are waiting for the next menses and you could potentially be pregnant during that time. If you don’t have a regular menstrual cycle, it is likely that ovulation is not occurring. There can be ways to induce ovulation with medication such as Clomiphene or Clomid. It’s a pill that increases your follicle stimulating hormone and will get many people to ovulate. There are also several other oral medications that can be used for ovulation induction or other fertility treatments. At Center for Reproductive Health, we work closely with our patients to ensure we are addressing their individual diagnosis and using the most effective treatment regimen. Let’s say that a patient’s blood work looks good, they are ovulating, there are no sperm concerns for the partner and the anatomy is working as it should, but they are still unable to get pregnant. 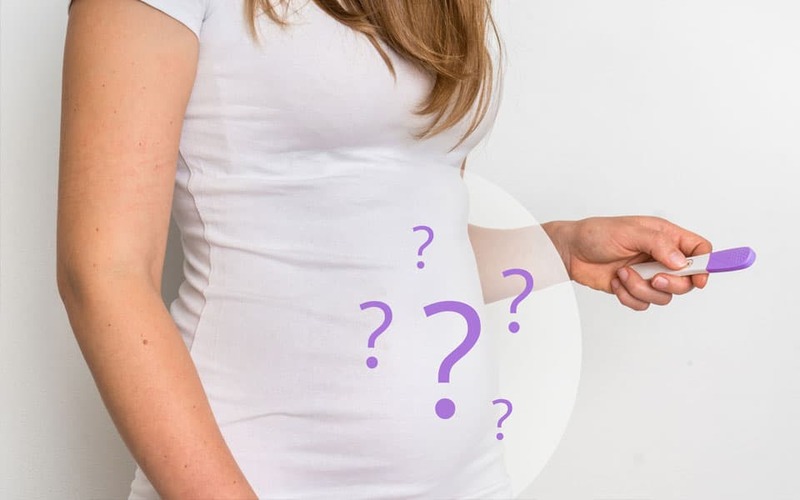 That is likely what we call, ‘unexplained infertility.’ In these cases, we sometimes say we are going to start with an Intrauterine insemination (IUI) treatment method, but we aren’t going to do a lot of them because it eventually can become cost and time ineffective. Even when IUIs have failed, other Assisted Reproductive Technologies (ART), such as In Vitro Fertilization (IVF) can be a successful treatment for patients. ART stands for Assisted Reproductive Technology. It’s a general term for treatments such as IVF with embryo transfer. It includes fertility treatments that handle both a woman’s egg and a man’s sperm. How often is IVF successful? IVF success is dependent on a number of things, including diagnosis and age. If you look at general numbers reported from across the country, you will see that pregnancy rates through IVF decrease as patients get older. After 35 years, there is a 10-20 percent drop in pregnancy rates every two years. That’s why we say the older you are, the sooner you need to come in and seek care. Most people over the age of 35 should see a fertility specialist if they have been trying to get pregnant for 6 months without success. How is treatment unique at Center for Reproductive Health? I’ve been treating patients in Spokane for 20 years, but I’ve also been a patient. My wife and I got pregnant though IVF treatment many years ago, so I am very aware of how patients feel, what time means to them, how anxiety builds and depression can set in. I make it a priority to be able to see patients at every appointment, throughout their entire process. This is a very personal and often complex process, so it’s important to be able to have consistency and someone you can ask questions to at any time. Center for Reproductive Health is also the only full-service fertility clinic in the Inland Northwest. All of the procedures are done in Spokane and you won’t be required to travel. If you would like to make an appointment with Center for Reproductive Health, they offer free consultations for new patients. You can call (509) 462-7070 or contact the expert staff online, here.